What an incredible wedding to end the 2017 year for us. 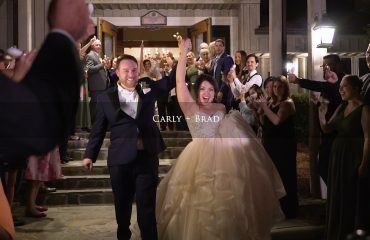 2017 was an incredible year at Oak City Films and we had the honor of working with many amazing couples. 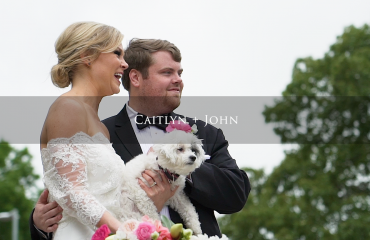 Nathan and Sean had the great honor of sharing Elizabeth and Si’s wedding weekend with them at the Merrimon-Wynne House with a ceremony at Edenton Street Methodist in downtown Raleigh, NC. We began the weekend with a rehearsal dinner at Cafe Luna followed by a full day of events the following day. Elizabeth and Si both got ready surrounded by their closest friends and family at the Merrimon-Wynne House. The bridal party was full of excitement and energy as the numerous vendors began setting up what would be an incredible reception outside. Elizabeth shared emotional first looks with Si, her father, as well as her bridal party. Elizabeth and Si also exchanged beautiful letters to each other that you’ll hear in the film. A traditional, Christ-centered ceremony followed at Edenton Street Methodist. After the ceremony, guests were treated to a gorgeous evening under beautiful lighting and florals in a heated tent that expanded the capacity of the Merrimon-Wynne house’s exceptional carriage house. The Sleeping Booty Band kept everyone dancing throughout the evening. The bridal party as well as the bride and groom joined the band on stage for numerous numbers and the groom, Si, even delighted the crowd with a surprise appearance on drums. 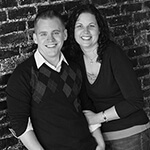 Nathan and Sean greatly enjoyed working with Amanda and Grady Photography throughout the day. 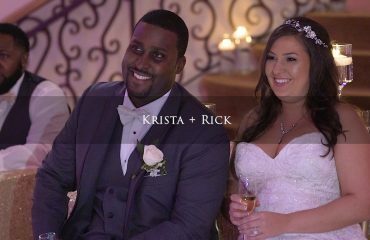 We can’t say enough wonderful things about this awesome couple and the wonderful experience it was working along side of them. Katie and her team at La Fete Events kept everything running smoothly and assisted the bride and groom in making their dream wedding come true.